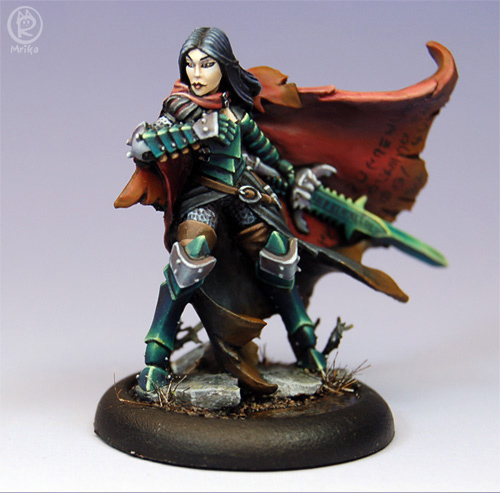 Alexia, from Privateer Press, was also a commission piece. 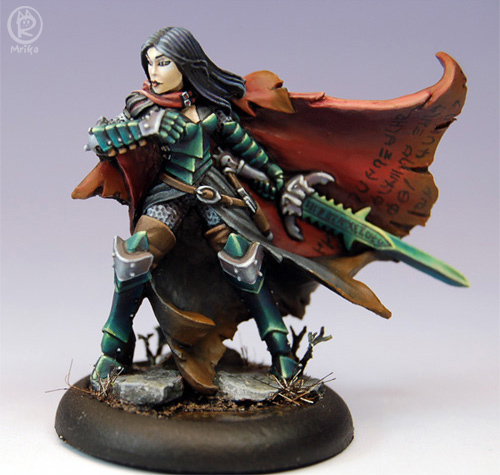 Tragically, she’s only the second Kev White mini that I’ve ever painted. That’s Cryxian on her cloak.